The U.S. alternative investment firm is the latest to obtain a coveted license to develop and market onshore investments in the country. The D.E. Shaw Group, a $50 billion fund manager that has been trading in mainland China since the early 2000s, is the latest Western investment firm to obtain a license to offer products to Chinese investors, the firm said in a statement on Monday. A spokesman said that D.E. Shaw will be investing directly in the market and launching RMB-denominated funds for mainland Chinese investors. The firm expects to initially launch a fund or multiple funds that deploy some of its quantitative models, the spokesman said. D.E. 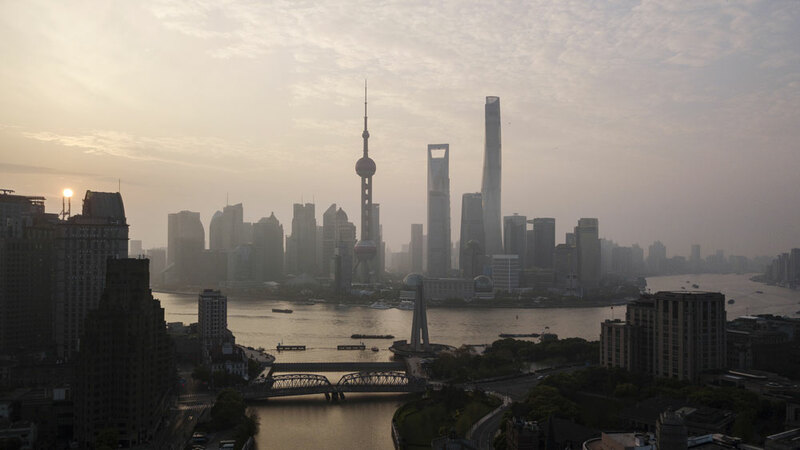 Shaw’s Shanghai team will manage the new onshore funds. D.E. Shaw opened a Hong Kong office in 2007 and a Shanghai office in 2010, the firm said in the statement. The firm is one of a handful of alternative investment fund managers, including Winton and Bridgewater Associates, that have obtained Private Securities Investment Fund Manager (PFM) licenses from the Asset Management Association of China. Traditional and alternative non-Chinese asset managers have been eager to set up shop in China since regulators began loosening restrictions in 2016 that required them to form a partnership with local firms to trade or invest onshore. Before the changes, the non-Chinese partner couldn’t own more than 49 percent of the venture. 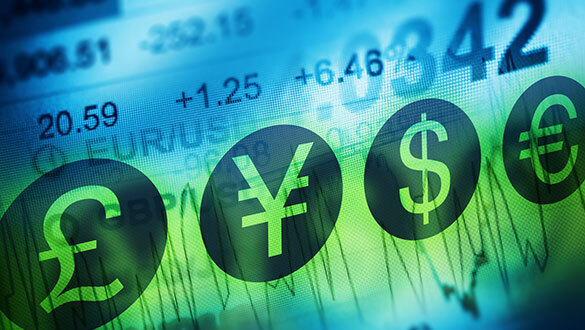 Through the wholly-owned foreign enterprise regime set up by the Chinese government, international fund managers have been able to apply for private fund management licenses. These credentials allow managers to invest and trade Chinese securities onshore as stand-alone entities. 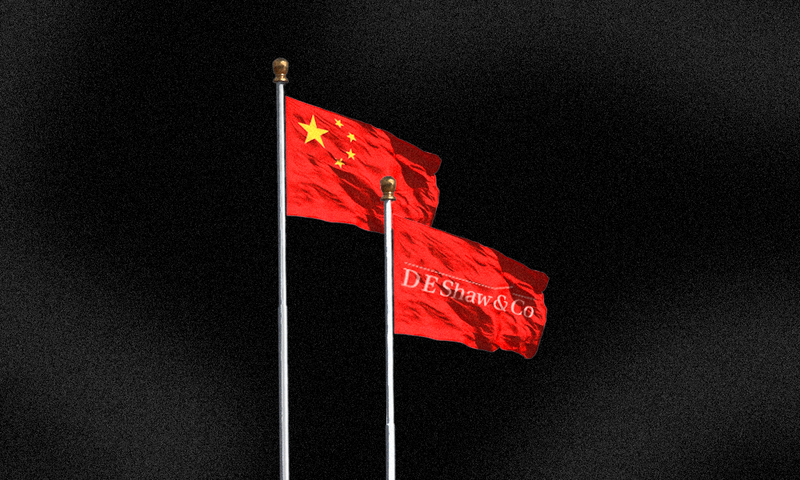 “The D. E. Shaw group has extensive experience in mainland Chinese markets, and we are honored to receive PFM registration to deepen our presence in China for the long term,” said Eddie Fishman, chief operating officer and executive committee member of D.E. Shaw, in a statement. Bridgewater, the world's biggest hedge fund firm, now offers an onshore version of its All Weather fund, called the Bridgewater All Weather China Private Fund No. 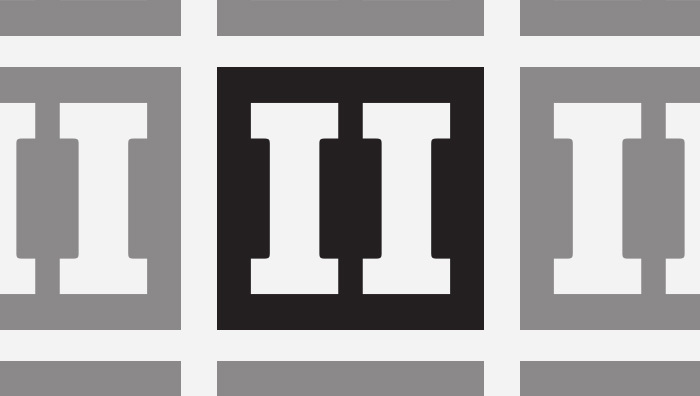 1, to qualified Chinese investors. All Weather China is based on the same risk parity strategy that Bridgewater pioneered in the U.S. 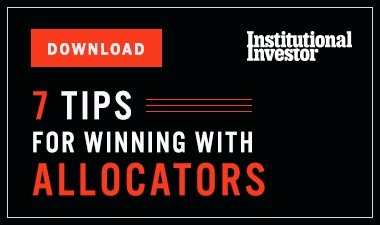 Traditional asset managers have also been licensed to offer onshore investments in China, including BlackRock, Fidelity Investments, Schroders, and Acadian Asset Management. The Chinese government is giving these and other managers the ability to operate onshore as part of a larger strategy to internationalize its equity markets, including getting Chinese markets included in global indexes and allowing cash to move more freely in and out of the country. The government is also interested in reducing the dominance of individuals, which currently dominate the A-share market for domestic equities, and bringing in more sophisticated investors. “U.S. managers will bring better processes to the market and give Chinese savers better opportunities to increase their wealth,” said Bin Shi, senior vice president and portfolio manager of China A-shares for asset manager Acadian.